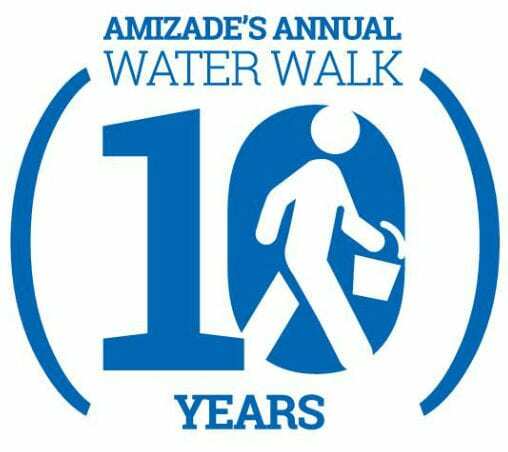 For 10 years, Amizade Water Walks have brought together Amizade participants—past, present, and prospective— and supporters for a great cause, and has helped to raise awareness about clean water initiatives. This year’s event on March 26th, 2017 at West Virginia University, continues to raise awareness about global water issues in addition to funds for Amizade’s water initiatives in around the world, particularly in Santarem, Brazil. 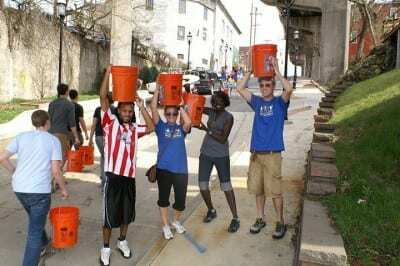 By walking with a bucket of water, participants will walk in solidarity with 1.1 billion people around the world who live without access to clean water. Whether or not you are able to join us on March 26th, your tax deductible donation to Amizade will go a long way in helping to bring access to safe and clean water to Amizade partner communities in Brazil. Register and pay before the event to guarantee a t-shirt!